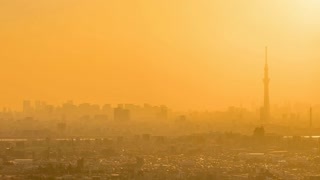 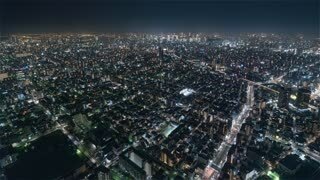 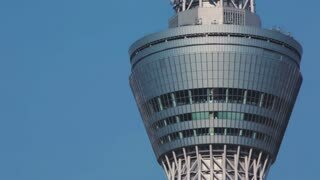 Search Results for "tokyo sky"
Tokyo, Japan - April 16, 2018: Tokyo sky Tree the with Cleary sky time lapse in Tokyo city, Japan. 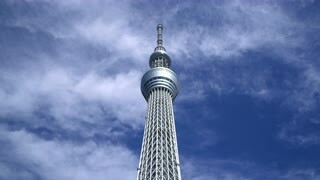 Tokyo Sky Tower is a television tower, built in one of Tokyo's special areas of Sumida. 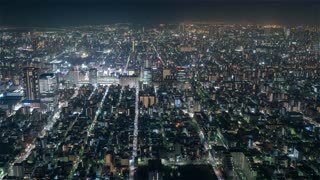 Dense clouds flood through the night sky. 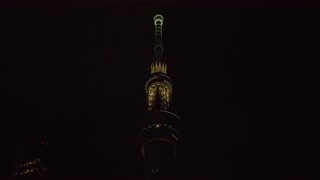 Tokyo, Japan - October 31, 2018 : Tokyo Sky Tree is one of the famous landmark in Tokyo. 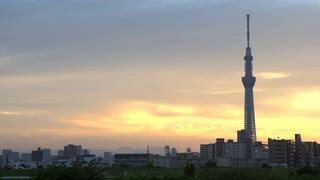 It is the tallest structure in world when built. 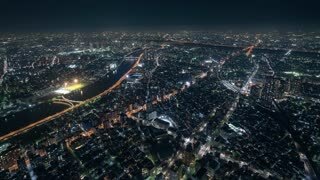 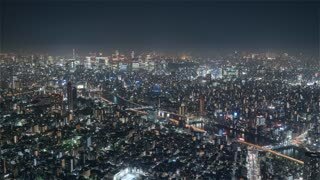 Tokyo, Japan - April 3, 2017: B-roll cinematic footage of blue hour night scene at Tokyo city skyline overlooking the famous landmark, Tokyo Sky Tree and Sumida River Bridge. 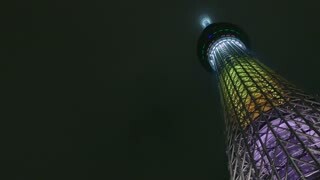 Time Lapse and zoom Tokyo sky tree, landmark of Tokyo, Japan. 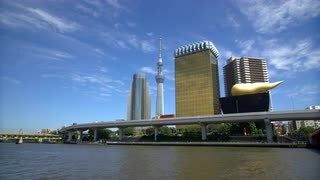 ASAKUSA, TOKYO, JAPAN - CIRCA APRIL 2018 : Scenery of SUMIDA PARK and TOKYO SKY TREE in SPRING CHERRY BLOSSOM SEASON. 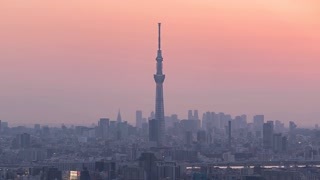 TOKYO, JAPAN - CIRCA APRIL 2018 : TOKYO SKY TREE and CHERRY BLOSSOMS. 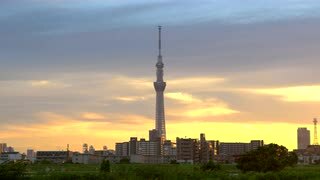 KINSHICHO, TOKYO, JAPAN - CIRCA APRIL 2018 : View of TOKYO SKY TREE and CHERRY BLOSSOMS at KINSHI PARK. 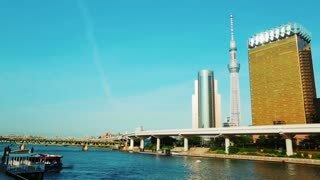 Tokyo, Japan - April 3, 2017: 4k b-roll cinematic footage of tourist and local walking at Sumida Park during cherry blossom spring overlooking the Tokyo Sky Tree and Sumida River Bridge. 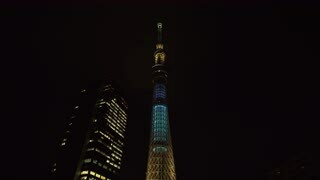 Japan, Tokyo, Tokyo Sky Tree. 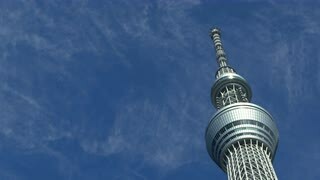 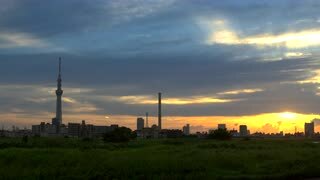 The tallest structure in Japan.